We had a great time at the Norwegian Roasting Championship. It was a great experience to see the roasters in action. The winner was no other than Simo Kristidhi, roastmaster at Solberg&Hansen. The 2019 title is his third consecutive title! This is definitely not a coincident. 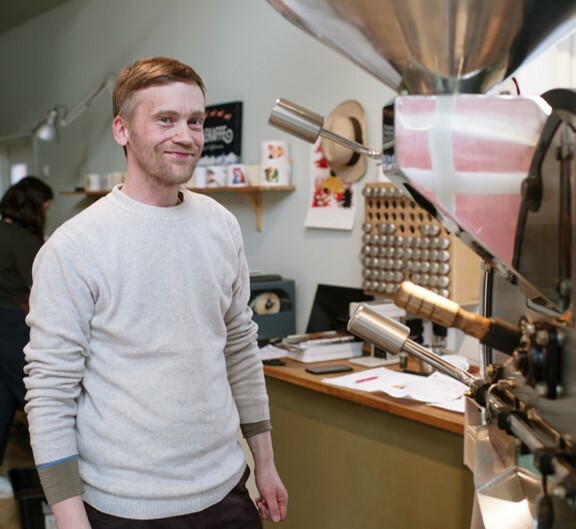 Simo has many years of experience from one of the world’s oldest specialty coffee roasteries. He also has an extraordinary eye for details and preparations. 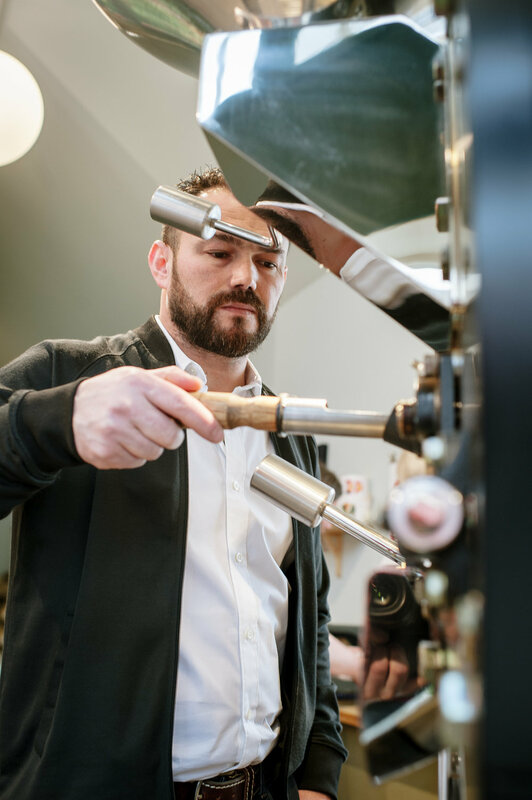 During the championship, we noticed he was the only one who also did a sample roast of the trial coffee, so that he could compare the trial roast from the competition roaster (Diedrich) and the sample roaster. That’s Simo - attention to the details. Winning the competition for the third time in a row is not only about roasting skills and strategy, it’s mostly about knowing the potential of the coffee. You need to know what to expect from your production roast. 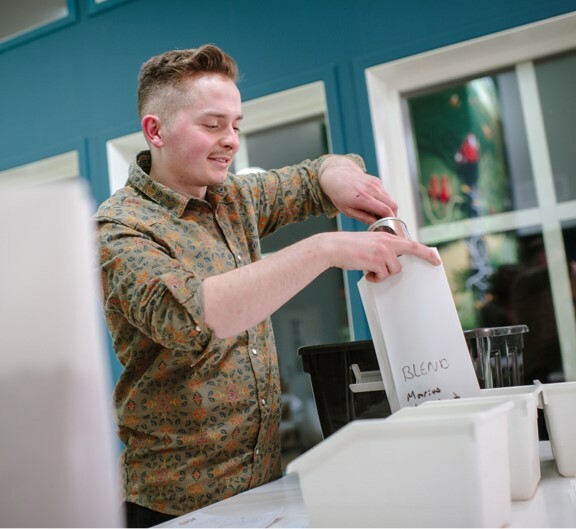 This means you need a sample roaster that will give you the best result in order to explore the bean’s potential. Besides that it’s crucial to me to perform a sample roast, close to the production profile I am going to perform. 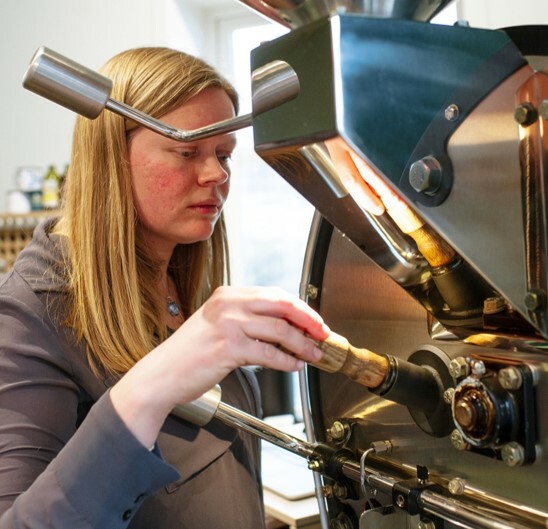 And evaluate technical details such as roast length, development time etc. This has to be done quickly, as the time is short in competitions and I need to both do it as and automatic and manual profile. I need full flexibility. All this I got from ROEST sample roaster. And that’s why I am really impressed by it. We are looking forward to following Simo in the world championship later this year. His details to preparations is extraordinary so we know his mind is already on the task! Congratulation again! In total 27 roasters competed to go to the finals so congratulation to all finalist! 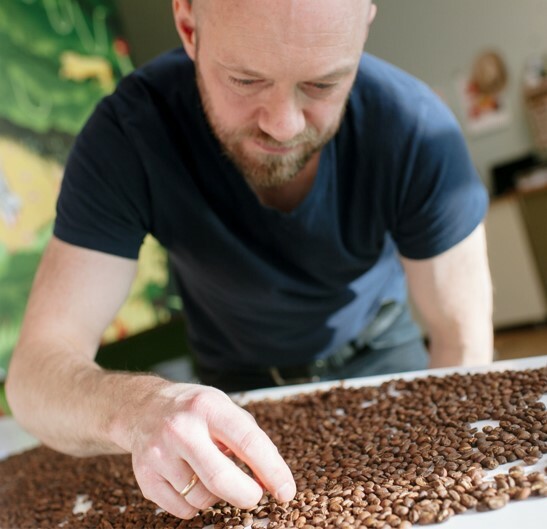 Idar Ellingsen from Pala got the second place and Oliver Hanken from Jacu Coffee Roasters came in third.